COSTAR Computer Systems is pleased to announce fully integrated text messaging. The new add-on messaging feature is available NOW to all COSTAR customers. 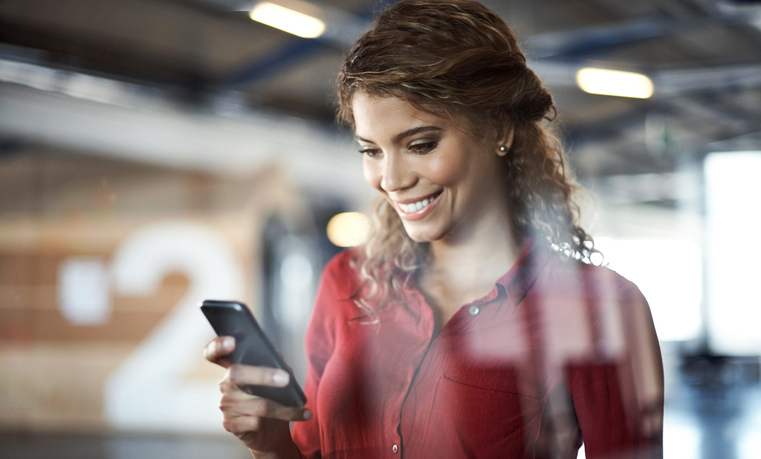 Integrated text messaging allows service advisors and managers to engage customers quickly and efficiently right from within the COSTAR Repair Order. No need to use a personal cell phone or another outside application! Send customers copies of the RO, Inspections and vehicle photos to get their instant authorization. Never miss a customer’s reply again as the new messaging icon is available within every Repair Order, on the RO WIP screen and within the Appointment Scheduler. Build-in your own custom preset messages like; “Mr. Smith, your 2010 Honda Accord is ready for pick up.” This is an awesome time saver! For more information and pricing contact COSTAR sales: 1-800-661-7126 or email sales@costar.ca .